Turn night into day with this powerful 4-LED flashlight. It draws power directly from the VEX Controller. Switch it on, and see in the dark. Easy to mount up off your robot using the included threaded standoffs. 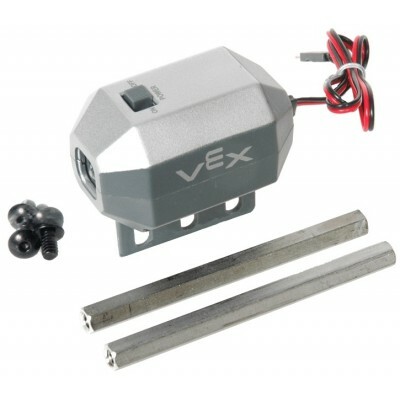 Receives Power from a VEX Motor Port.